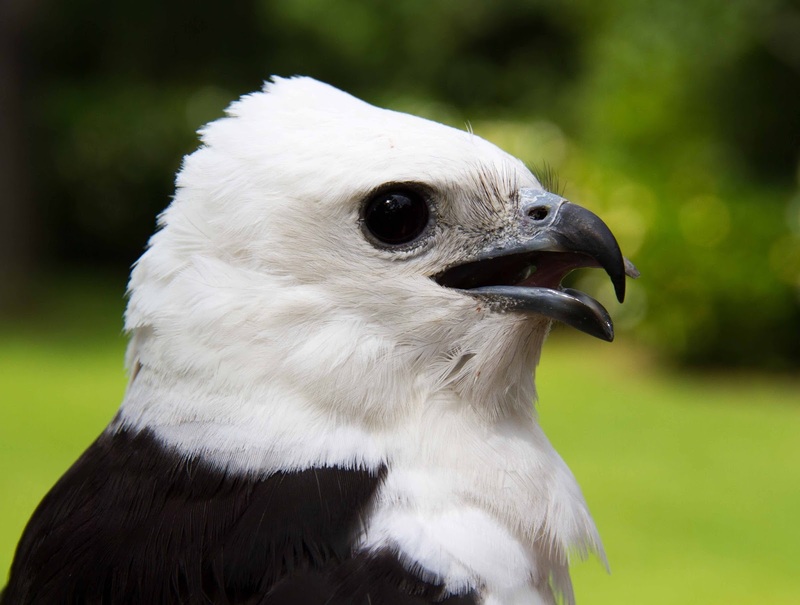 Bogue Falaya, the Swallow-tailed Kite tagged in Louisiana in May 2016 by our project partner, Dr. Jennifer Coulson, is no longer transmitting. For reasons unknown, the last GPS fix we received showed him in the Florida Panhandle between Crawfordville and Panama City on 16 March 2018. Each year we see Swallow-tailed Kites struggle to cross the Gulf of Mexico, especially in the face of unfavorable weather conditions. 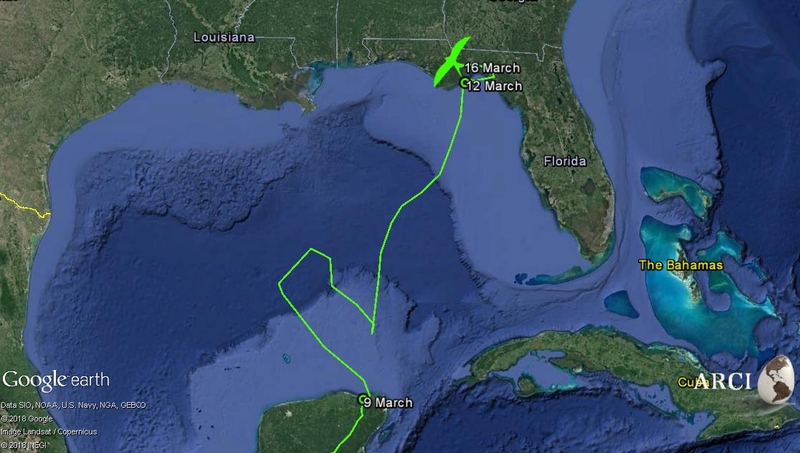 Northerly winds held Bogue Falaya over the Gulf of Mexico for almost three days; still he reached Florida on 12 March. We speculated he may have been weakened by the extended crossing, suffered fatal effects of extreme dehydration, or fallen victim to predation (by chance, or as a result of being debilitated). Transmitter failure was another possibility. Weeks went by with no data. On 11 April, we got word from Dr. Coulson that Bogue Falaya is back on his nesting territory in Lousiana! His transmitter has simply failed. We're relieved he is safe and sound. Bogue Falaya's track across the Gulf of Mexico and last GPS fix on 16 March 2018.